New Episode! 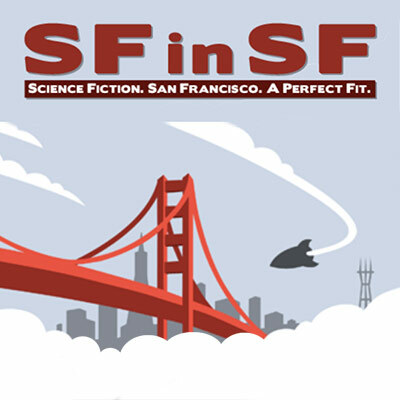 Science Fiction in San Francisco, a monthly series of author readings. There are 9066 people listening to SomaFM right now. Fundraising Update as of April 18 at 10AM PDT: To meet our budget, we need to raise $2,350 a day for the next 12 days. So far today we've raised $431, and for the month $18,360. We still are trying to raise $28,139 more by the end of the month.